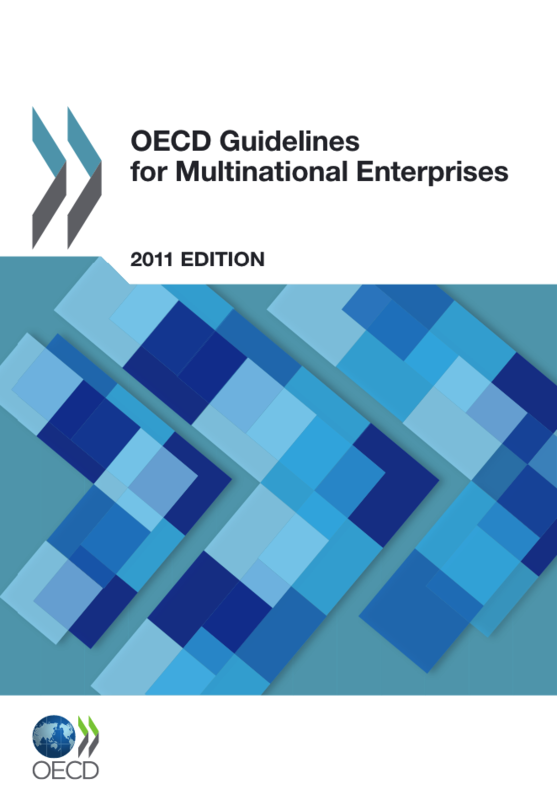 The OECD Guidelines for Multinational Enterprises (OECD Guidelines) are recommendations from governments to multinational enterprises on responsible business conduct. 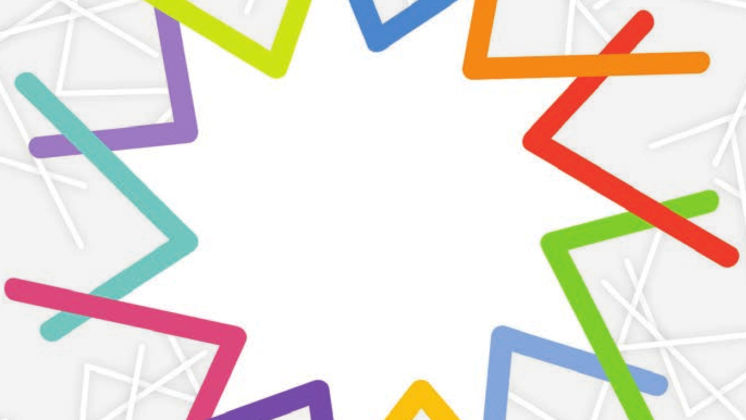 The OECD Guidelines set standards for responsible business conduct across a range of issues such as human rights, labour rights, and the environment. The OECD Guidelines also establish a unique, government-backed, international grievance mechanism to address complaints between companies covered by the OECD Guidelines, and individuals who feel negatively impacted by irresponsible business conduct. Grievance mechanism for resolving conflicts regarding alleged corporate misconduct. The OECD Guidelines are not legally binding on companies, but they are binding on signatory governments, which are required to ensure the Guidelines are implemented and observed. They have been translated into over 15 languages. The OECD Guidelines are structured in two parts. Part I defines standards for responsible business conduct in areas such as labour rights, human rights, environment, information disclosure, combating bribery, consumer interests, competition, taxation, and intellectual property rights. In May 2011, OECD members and adhering governments updated the Guidelines, introducing substantial new provisions in areas such as human rights, due diligence and supply chain responsibility. Part II sets out Procedural Guidance to implement the recommendations in Part I. In addition to setting standards on corporate conduct, the OECD Guidelines also establish a unique, government-backed international grievance mechanism in the form of National Contact Points (NCPs). Every government that adheres to the Guidelines is required to establish an NCP to promote the OECD Guidelines and handle complaints against companies that have allegedly failed to adhere to the Guidelines’ standards. Complaints are usually handled through mediation or other conciliatory practices that seek to help parties reach mutual agreement on past acts and future goals.